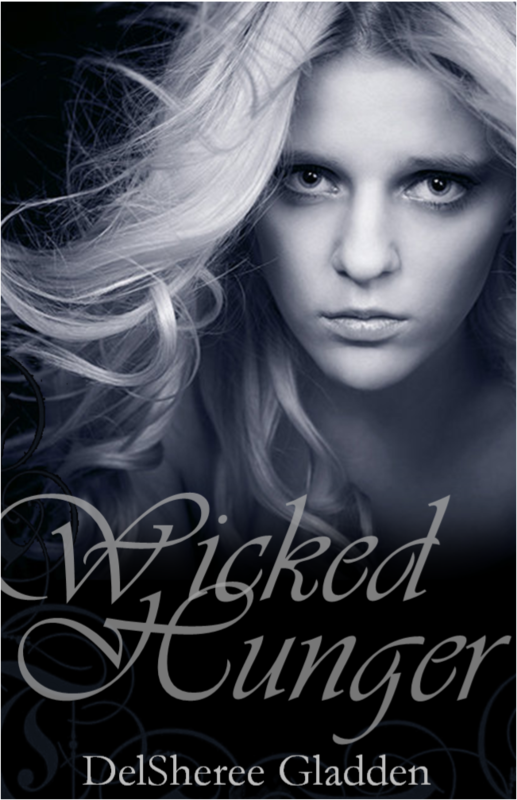 One of my lovely Wattpad readers was so sweet to share her version of cover art for Wicked Hunger. Check out Jazz Monroe’s stylings! Thank you Jazz! They look amazing! Next Post The Twilight Comparison…Seriously?